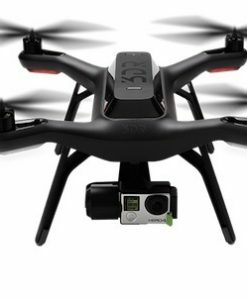 It’s also the best-value HD camera drone on the market today. 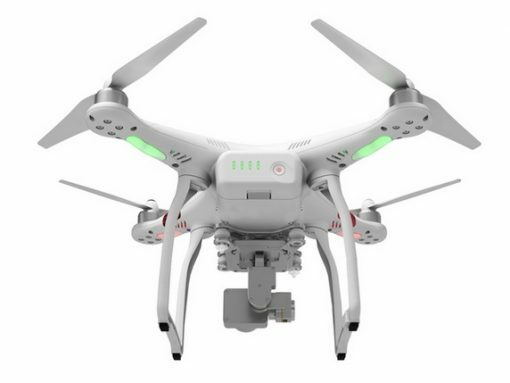 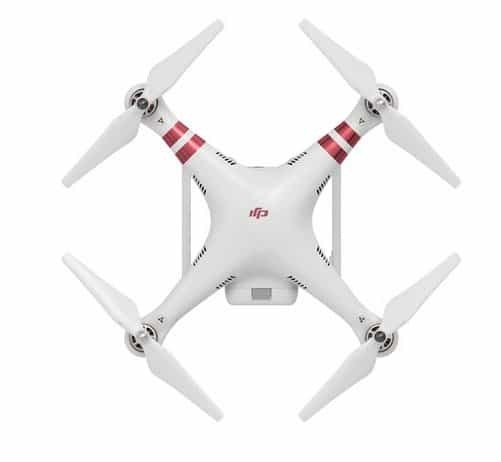 The Phantom 3 Standard’s closest competitor is 3D Robotic’s new Solo Quadcopter. 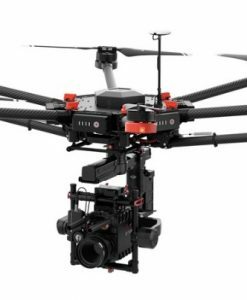 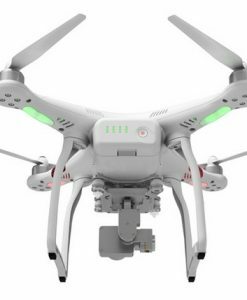 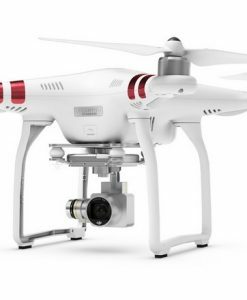 At $999, the 3DR Solo is more expensive; on top of that, you’ll have to buy a camera and a gimbal, which can send the price to almost $2,000. 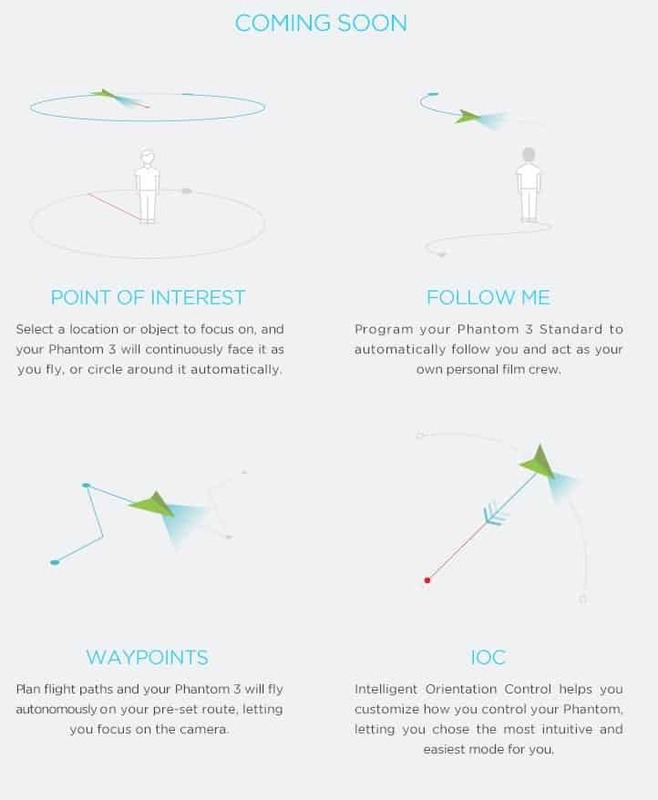 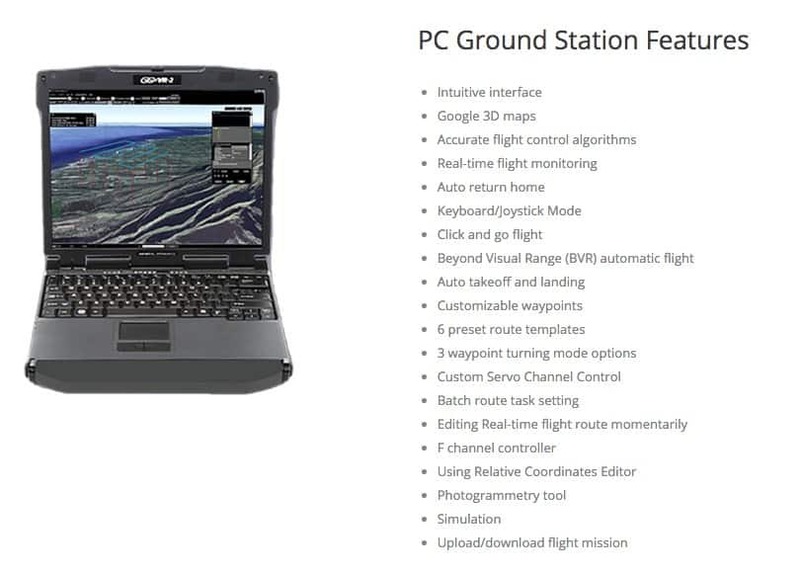 On the other hand, the Solo offers GPS autopilot and advanced flight and camera controls that the Phantom 3 does not (although DJI says all of these features are coming soon – see details below). 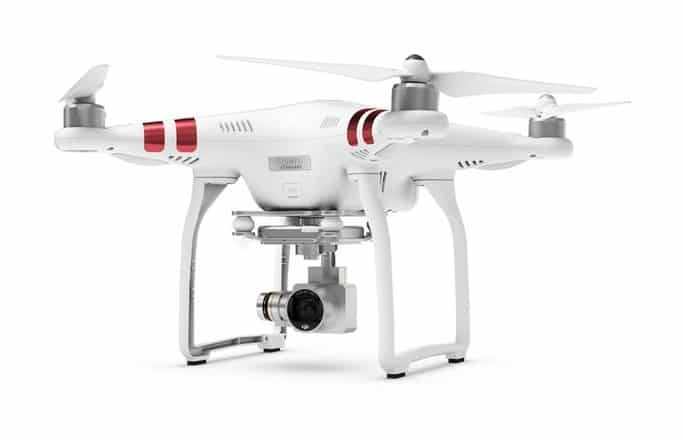 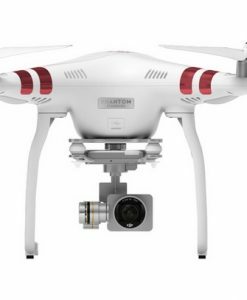 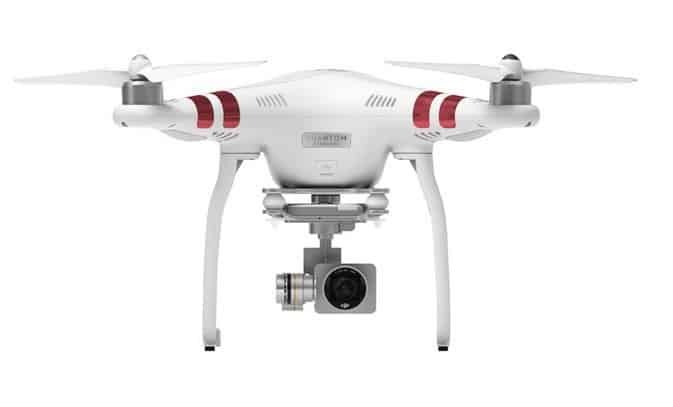 In our opinion, the Phantom 3 Standard is an excellent choice for your first camera drone. 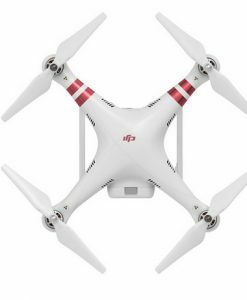 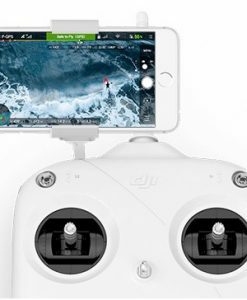 Assuming DJI makes good on their promise to offer waypoint GPS autopilot and advanced flight modes, the Phantom 3 Standard offers hard-to-beat value. 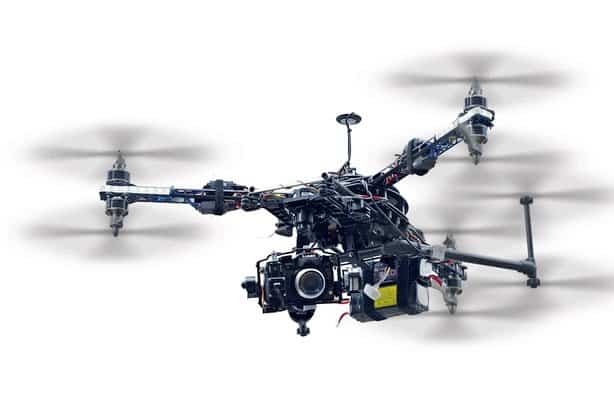 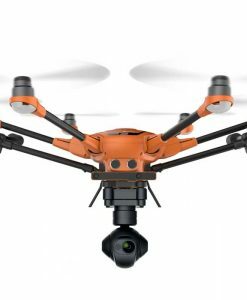 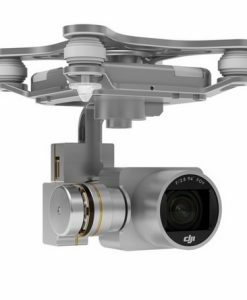 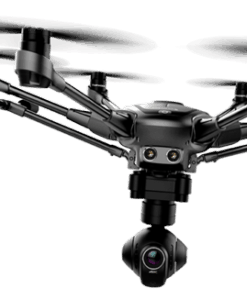 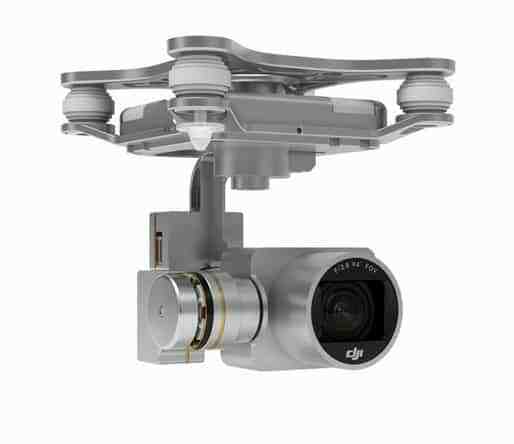 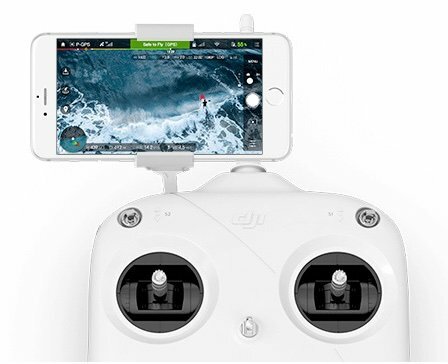 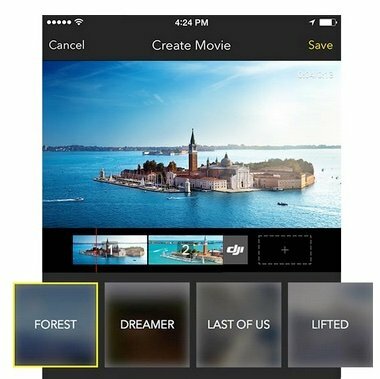 The included RC receiver holds any smart phone or tablet, which is used to display the DJI’s superb Pilot App and live 720p HD video feed from the aircraft’s onboard camera. 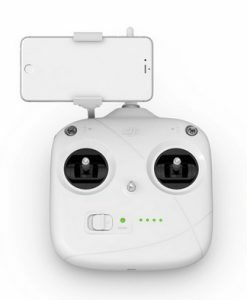 The receiver and your device communicate via WiFi. 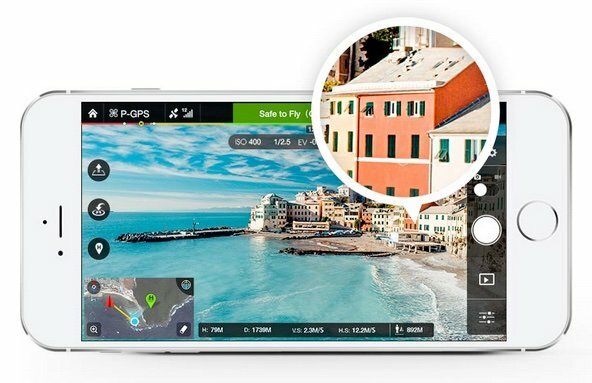 Using the controller, you operate the Phantom 3 Standard while enjoying immersive, live HD view of everything below on your smart phone or tablet – up to 1/2 mile away. 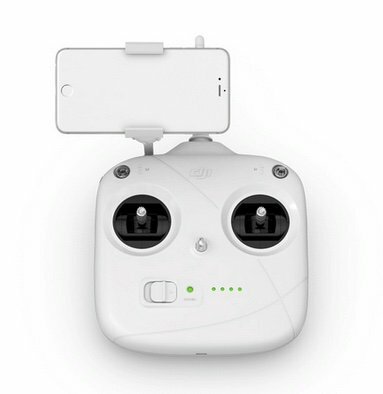 Intelligent Battery reminds when power is running low.